Knee walker / knee scooter rental available for Los Angeles Residents. 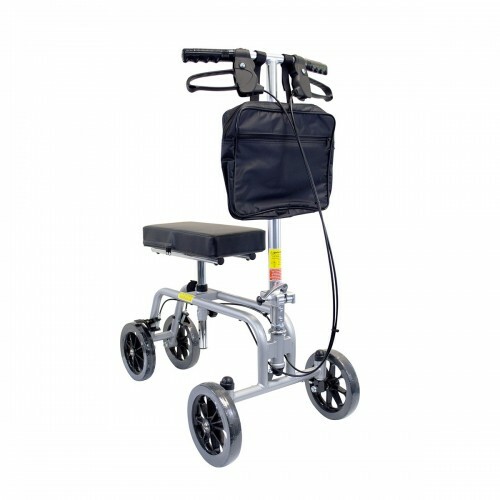 The knee walker / knee scooter is a great alternative to crutches when recovering from foot or ankle surgery. It makes movement much easier and does not strain the user. The knee walker / knee scooter rental weighs around 22lbs. and collapses to be put into a car for transport. 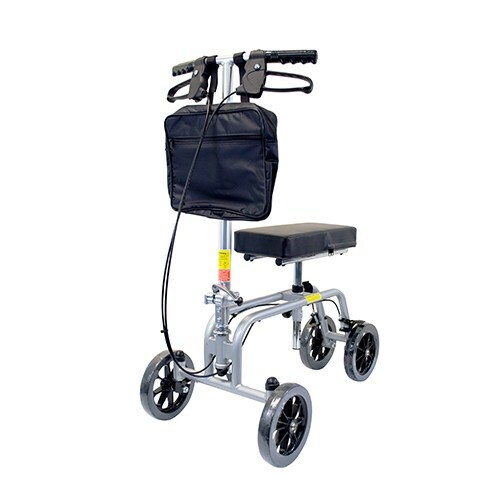 Knee walker / knee scooter rentals are available for in store pickup in our showroom. This ambulatory aid was especially designed to aid the recovery from injuries and surgical procedures to the lower limb, especially the foot and ankle.